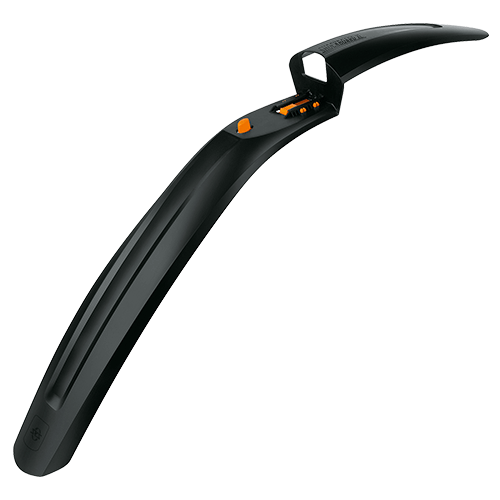 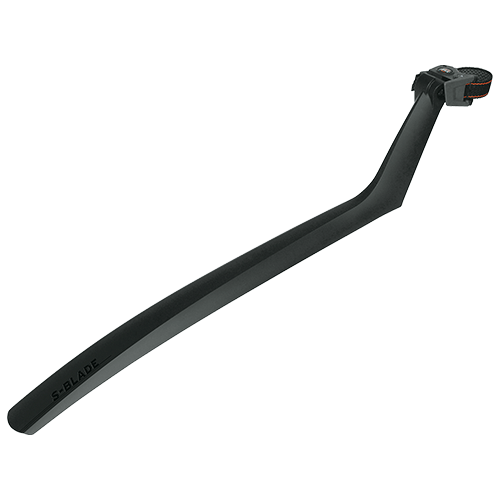 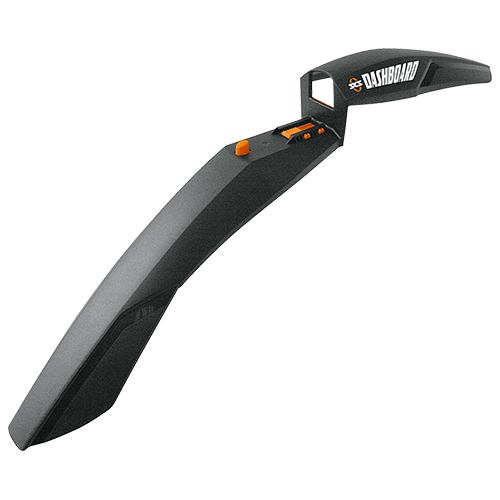 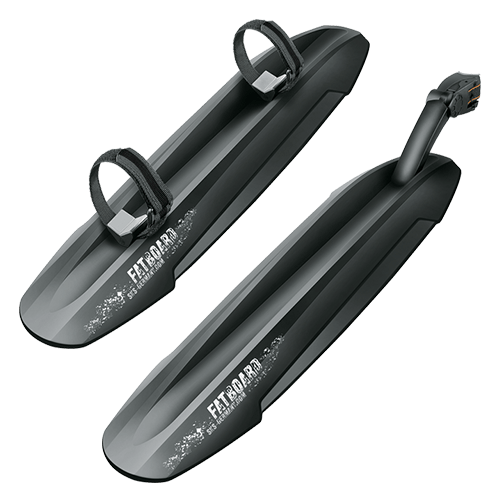 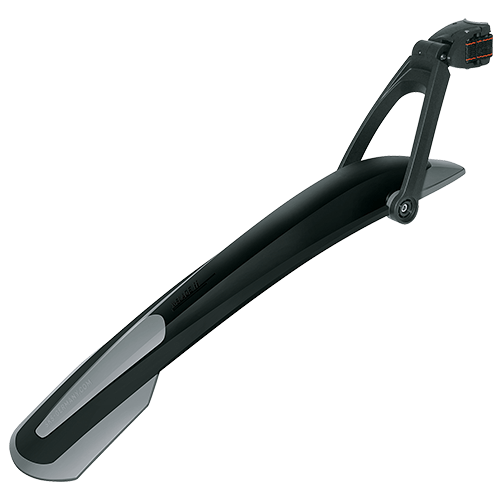 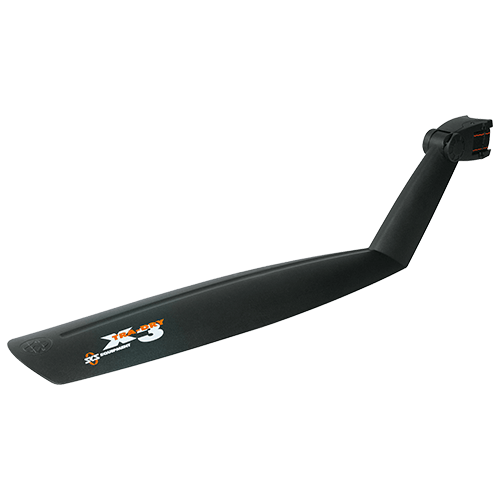 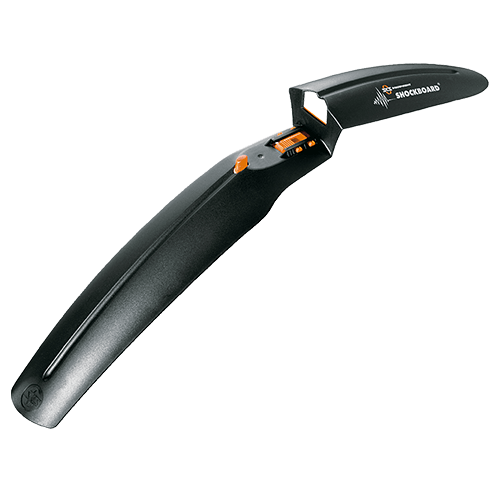 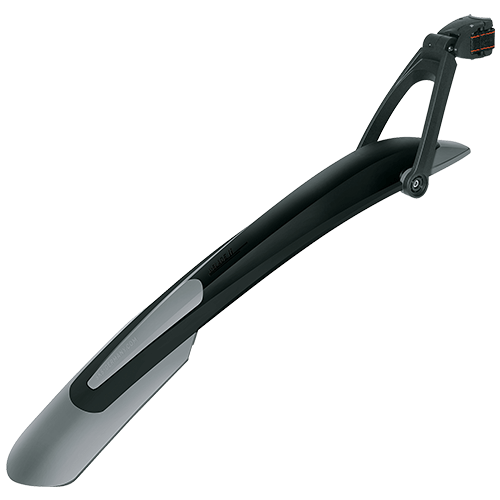 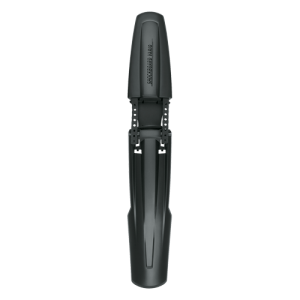 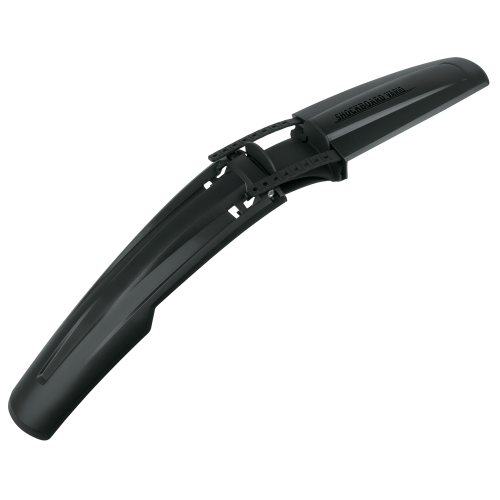 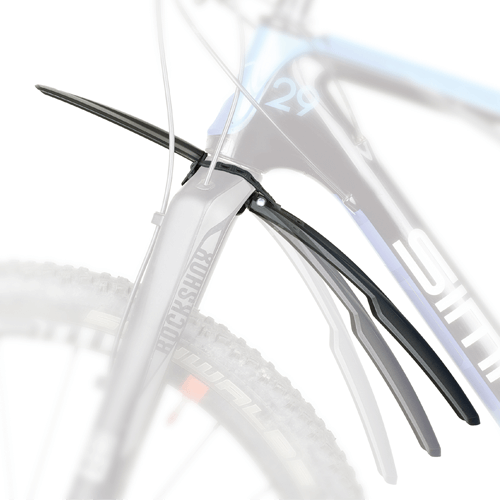 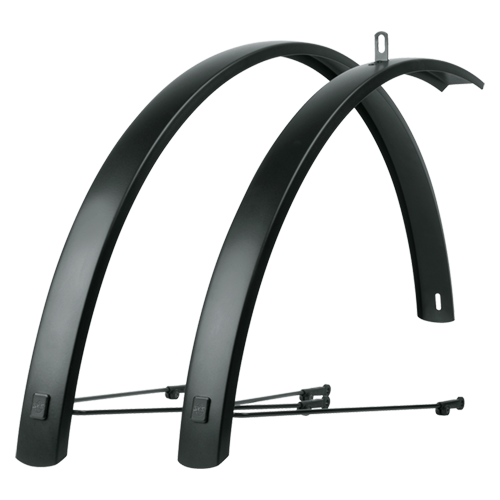 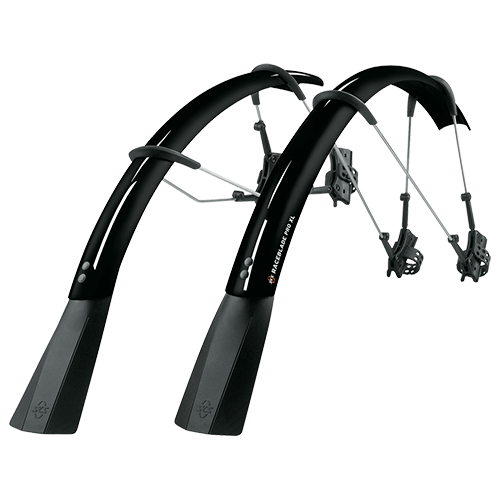 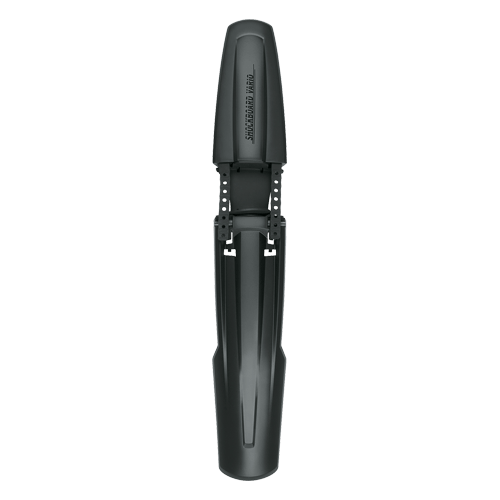 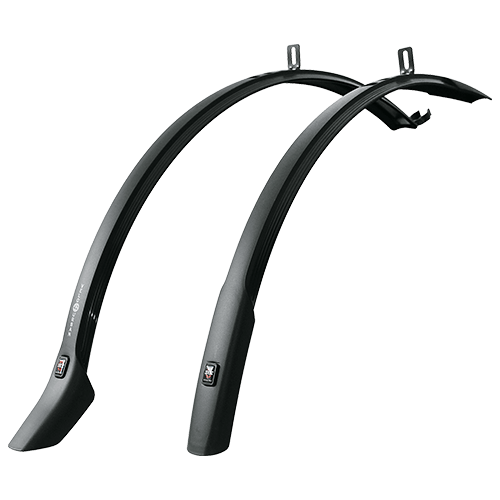 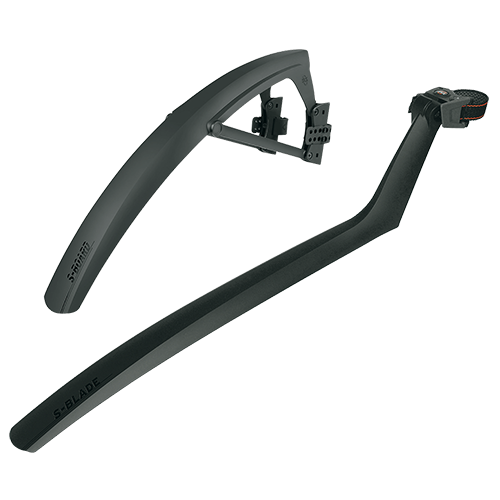 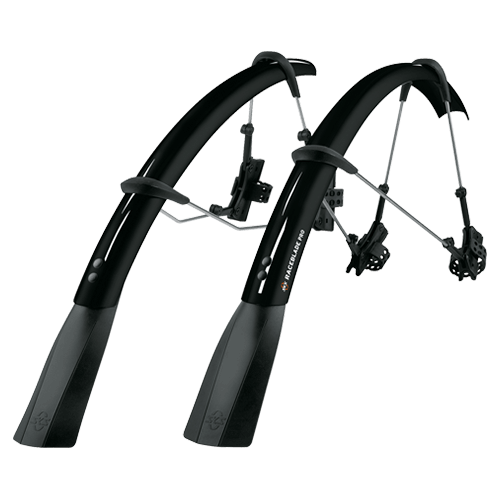 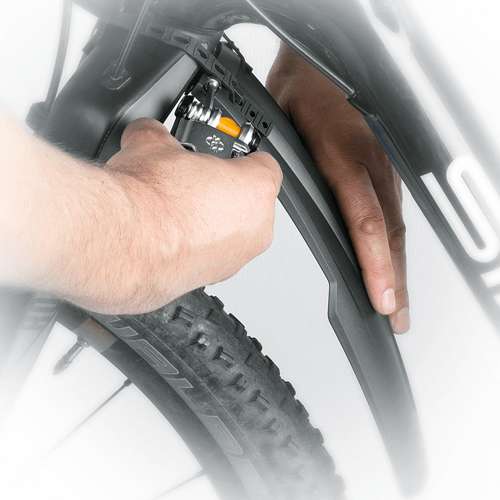 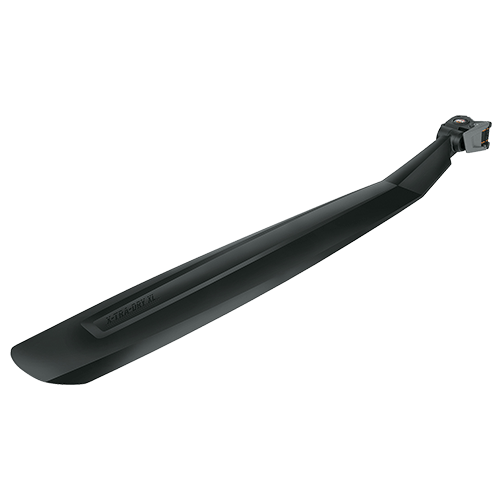 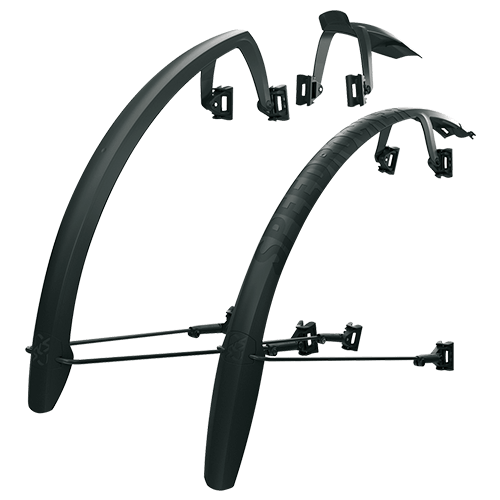 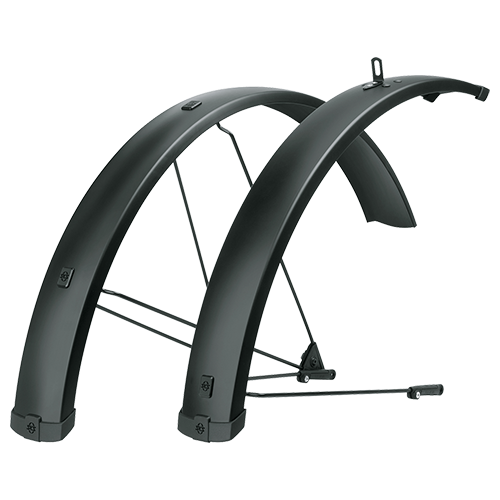 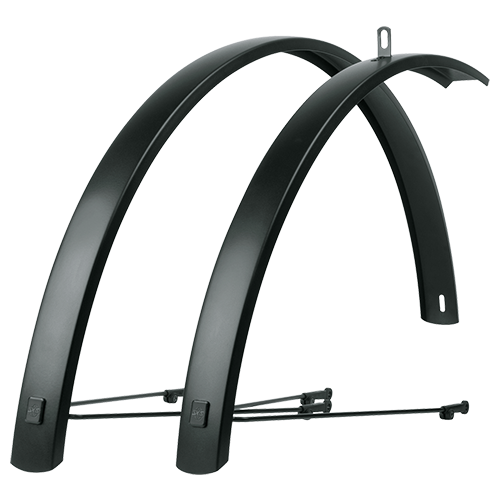 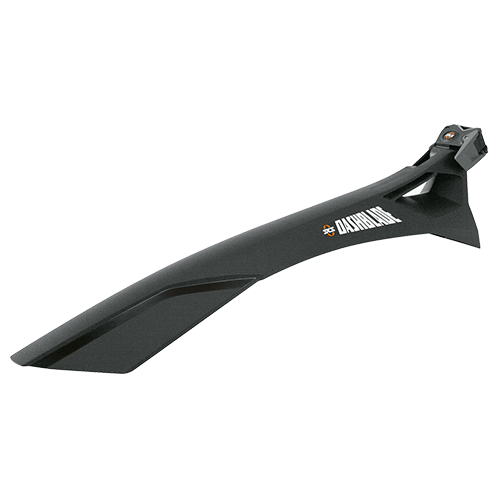 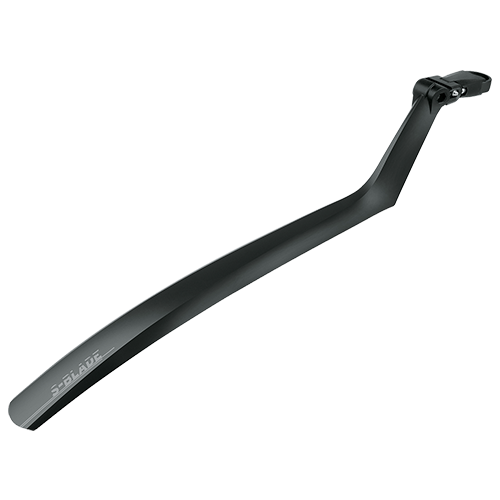 This innovative mudguard provides optimal protection for tapered suspension forks. 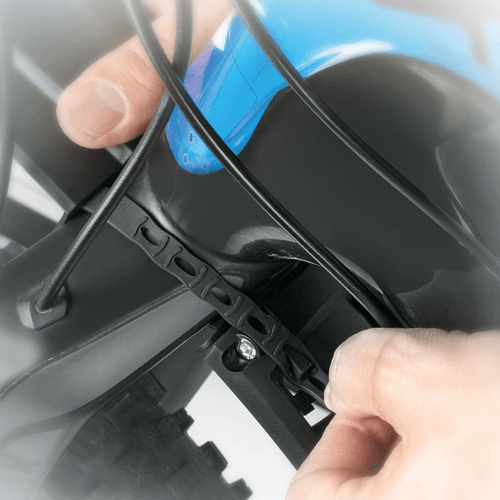 The SHOCKBOARD VARIO is simply mounted on the fork crown in seconds with the use of high quality rubber straps. 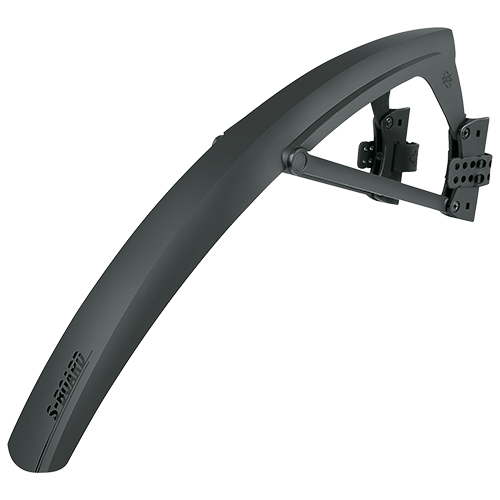 The angle of the rear part of the SHOCKBOARD VARIO can be adapted to the geometry of your wheel. 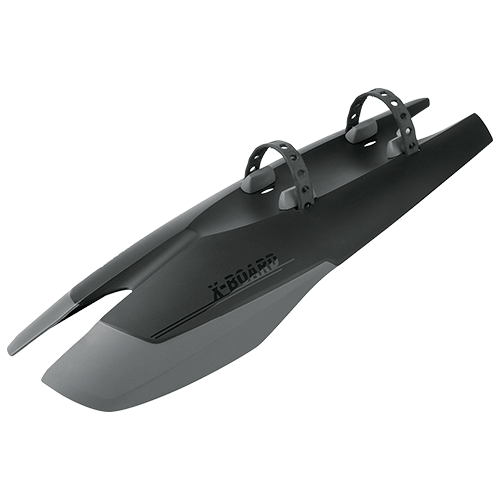 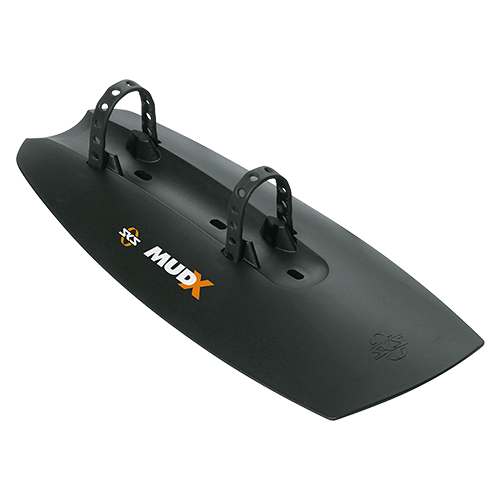 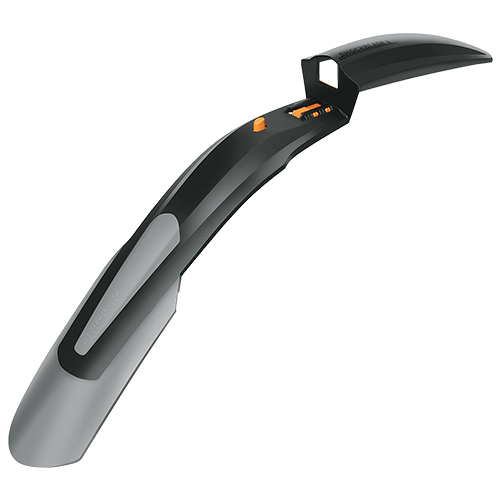 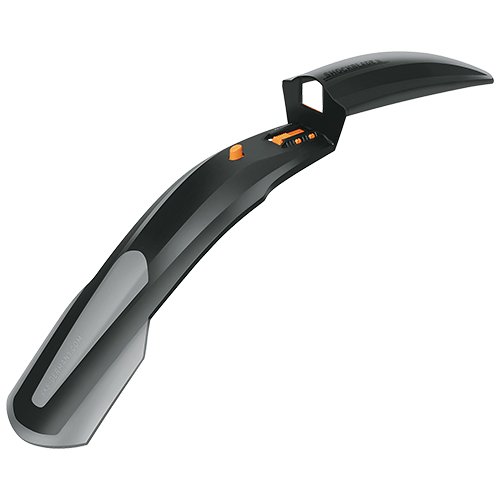 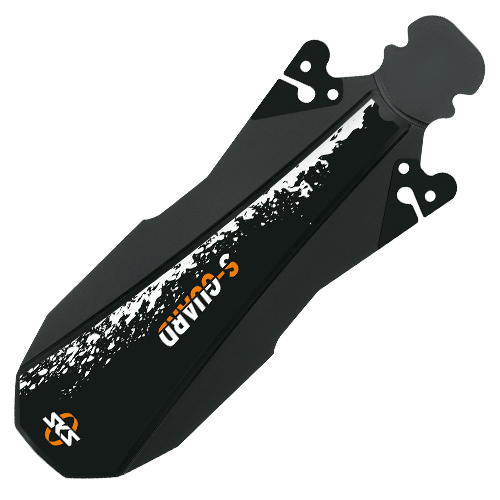 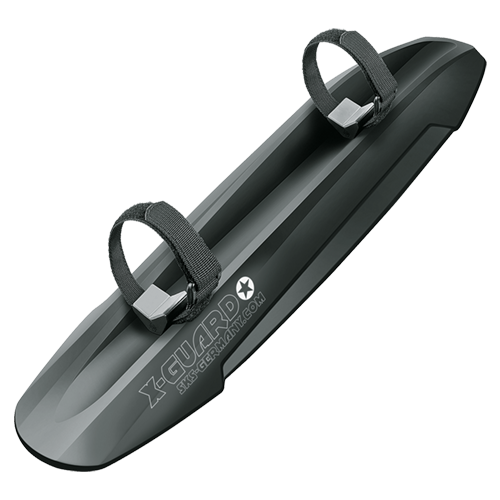 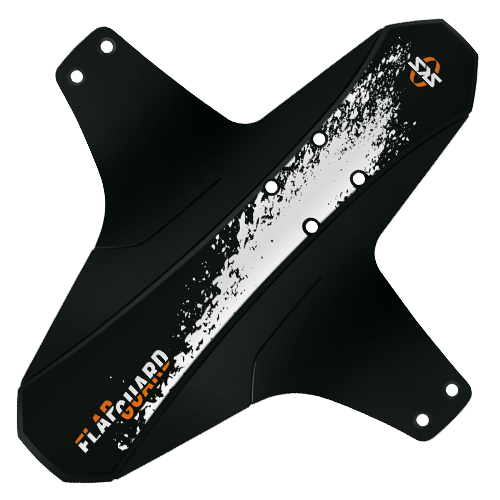 The form is based on the multiple test winners SHOCKBOARD and SHOCKBLADE and makes full use of the splash guard effect that has been proven for decades. 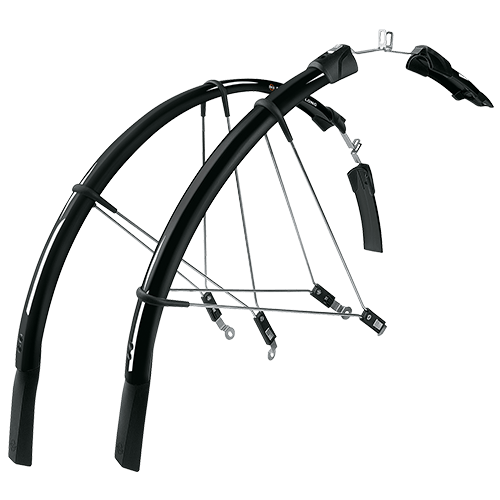 wheel size: 26", 27,5", 28", 29 "